By the time this is read, millions of students will have faced the end of summer vacation and made their return to school where they’ll remain for the greater part of the next year. With that comes a lot of feelings ranging from peacefulness to frustration, and anywhere else in between. As always, the UTG staff has you covered with a wide variety of tracks that come to mind when we think of this exciting and busy time of the year. 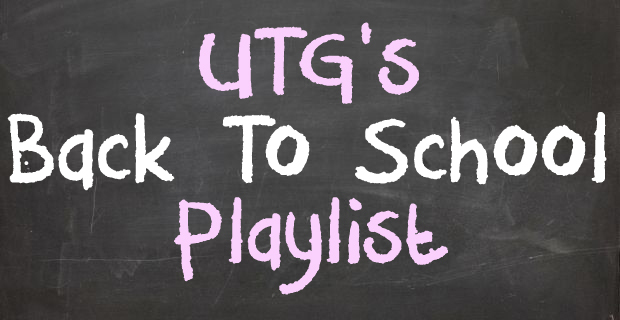 Check out our staff list after the jump and let us know some songs that make you think about returning back to school!